Rainbow Six Siege is clearly hitting its stride. 2017 saw the tactical shooter hit 25 million players and break the esteemed 100,000 concurrent players milestone on Steam, which is incredible considering it started the year with roughly a fifth of that. With the game now entering its third year, Ubisoft is celebrating by delivering the most interesting and game-changing season yet in the form of Rainbow Six Siege Chimera. 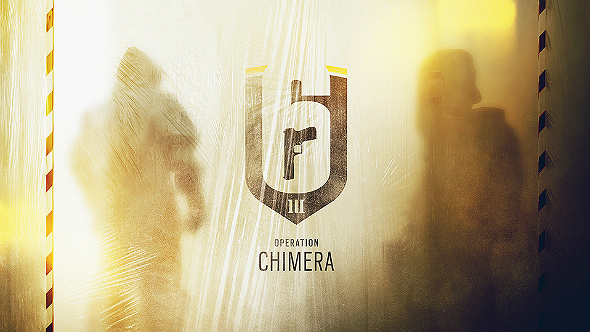 Unlike previous seasons, Rainbow Six Siege Operation Chimera features two operators from different counter-terrorist units, and instead of a new map, Chimera adds a limited-time co-op event to the game called Outbreak. If you want to get caught up with everything new to the game when Rainbow Six Siege Chimera launched in March 2018, read on. Want more of the best PC multiplayer games? Peruse our favourite picks. Interestingly, both of these Rainbow Six Siege Chimera operators are attackers. Both are equipped with assault rifles, and use gadgets such as breach charges, stun grenades, and claymores. There names are Lion and Finka and they hail from ther French GIGN and Russian Spetsnaz respectively. Together they from the new CBRN CTU, which specialises in biohazard threats and containment. The first operator is Finka, a Russian agent equipped with the Spear. 308, which is based on the Saritch 308, a prototype Russian battle rifle. She also has the option to use the SASG-12 or 6P41, weapons you will certainly recognise from Kapkan and Fuze’s loadouts. 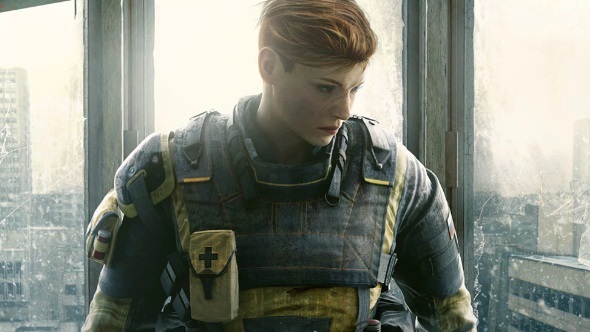 Despite working for Spetsnaz throughout her career, Finka originally hails from Belarus and is one of many thousands harbouring defects from theChernobyl disaster. As for Finka’s nanobots, they provide a team-wide buff that temporarily increases health by 20HP, steadies aim, and revives DBNO teammates when activated. This is certainly the most sci-fi of Siege’s gadgets, so it remains to be seen what kind of wild effects this will have on the meta. 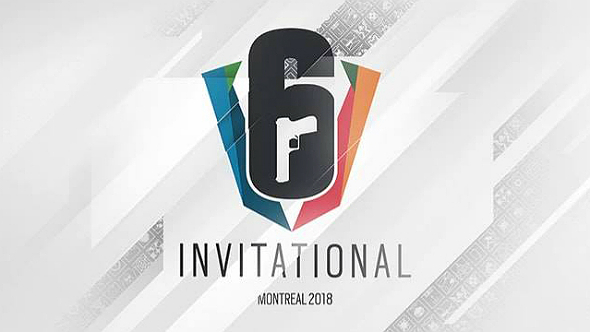 As for the French, drone-using operator Lion, he is equipped with a V308, which appears to be a carbine variant of the Vector SMG. Unlike the Vector, the V308 has a very slow rate of fire and high recoil, but its rounds are devastating. 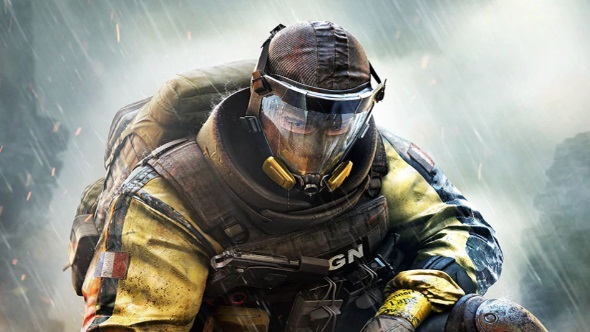 Alternatively, he can use the 417 Marksman or SG-CQB shotgun, which you will be familiar with from other GIGN operators like Twitch and Rook. His EE-One-D is a drone that hangs over the battlefield, ready to called in at a single key press. When activated, a three-second countdown begins: any enemy caught moving after the countdown will be lit up with a perfect, realtime outline that all attackers can see. You can call in three scans per round and each scan lasts for four seconds. This gadget works best alongside gadgets that forces enemies to move such as flash grenades, smoke grenades, Fuze’s Cluster Charges, Jackal’s tracking system, and shield operators. The Rainbow Six Siege Chimera release date is March 6, 2018. This follows a run of two weeks on the Rainbow Six Siege TTS, so if you own the game on PC then you will be able to play Chimera from February 20. It is worth noting that only owners of a Year 3 Pass will be able to play the two new Rainbow Six Siege Chimera operators on March 6 due to the week of exclusive the Year 3 Pass includes. Anyone who does not own a Year 3 Pass will be able to access the new CBRN operators a week later on March 13. Rainbow Six Siege Outbreak is a four-week, co-op event coming to Rainbow Six Siege as part of Operation Chimera – it has three maps, a restricted list of playable operators, five enemy types, and some new Outbreak cosmetics. We have gone through all of the reveals with a fine-tooth comb and spent some time playing Outbreak – so read all aboutRainbow Six Siege Outbreakin our dedicated guide. Alternatively, you can watch some Rainbow Six Siege Outbreak gameplay in the video above.